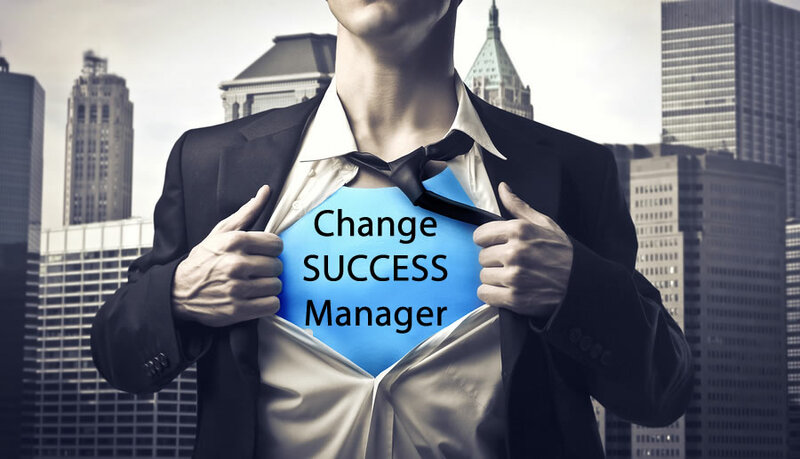 This new role of change success manager is intended to lead each change initiative inside the organization from beginning to end. A change success manager is brought in at the beginning of the process to reach across the organization and identify a cross functional team specific to the needs of each change initiative for the purposes of convene as part of a change planning workshop. This change planning team will facilitate each change planning workshop using tools like the Change Planning Toolkit™ to identify the change leadership team that will take decisions and remove roadblocks for the change management team that will facilitate the actions necessary to advance the change initiative to its desired outcomes. This entry was posted in Change, Digital Transformation and tagged agile software development, Business Transformation, Change Success Manager, cloud computing, Customer Success Manager, Implementation, organizational change, SaaS, software, technology. Bookmark the permalink.